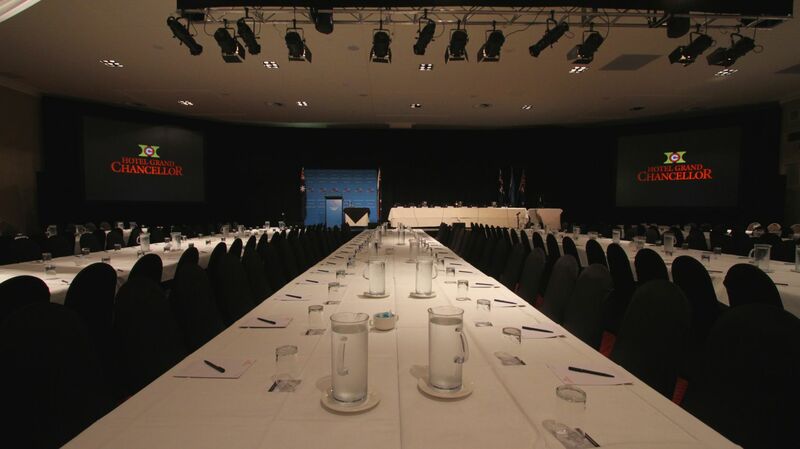 Discover our Launceston function rooms and meeting venues at Hotel Grand Chancellor Launceston. 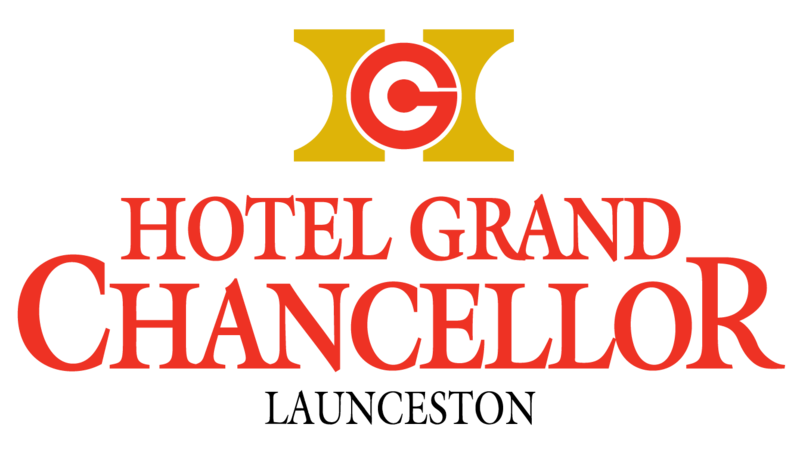 Hotel Grand Chancellor Launceston specialises in signature corporate events. Select from a versatile array of conference venues – with eight elegant meeting rooms ranging in size from 48sqm boardrooms, a 300sqm Ballroom and a recently expanded 1000sqm Conference Centre (including pre-function area), catering from 6 to 900 delegates. Other off site venues can be utilised as part of your program for a varied and memorable Tasmanian event, with venues like QVMAG, Princess Theatre and The Albert Hall all located nearby. To make an enquiry please phone 03 6334 3434 or click on "Send Enquiry" to complete our online form. Hotel Grand Chancellor’s preferred Audio Visual provider is VJAM. VJAM are based locally and are available to meet and discuss your conference requirements, working alongside our experienced Conference Team. Please call to discuss your needs and receive a tailor-made quotation on phone +61 3 6334 3434. Launceston blends the relaxing charm and pace of a small city with the modern facilities, entertainment options and accommodation of a much larger metropolis. Founded in 1806, it is Australia’s third-oldest city. Launceston’s rich and colourful history is on display in its beautiful old buildings and streetscapes, which date from early Colonial and convict times through the Georgian and Victorian eras. These beautiful buildings continue to thrive with the vibrancy of Launceston’s commercial and social networks, from prestigious banking institutions and high-tech firms to fashion houses and restaurants.